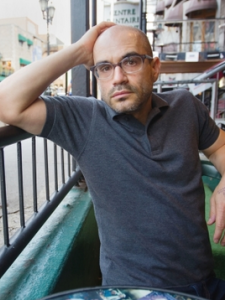 JONATHAN GOLDSTEIN‘s writing has appeared in The New York Times Magazine, Saturday Night Magazine, The New York Times, and The Journey Prize Anthology. His radio stories and essays have appeared on This American Life, where he is a contributing editor. He currently lives in Montreal.